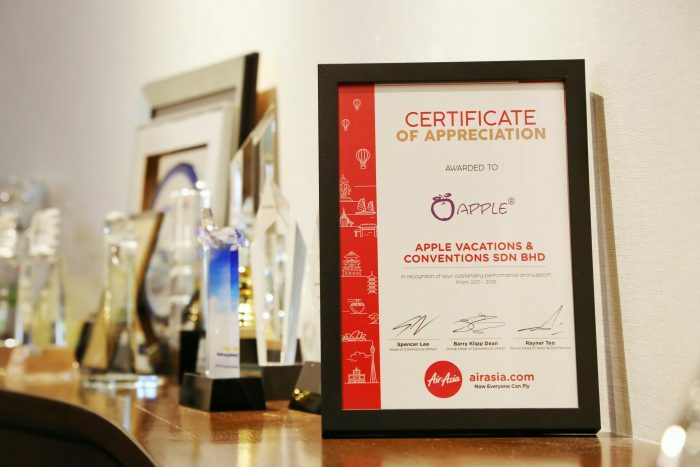 Apple Vacations (“AVC”) was honored with the AirAsia Top Travel Agency Award for FY2017/2018, a recognition for outstanding sales performance given to partner agents in Malaysia. 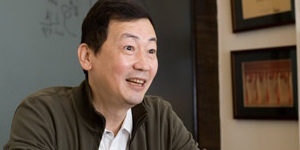 AirAsia hosted the Award Ceremony with a Gala Dinner at Jeju Island, Korea, on 25 th November 2018, and conducted the event in a fun and innovative way by coinciding it with a famil to Jeju Island for its top partner agents on 24-27 November 2018. 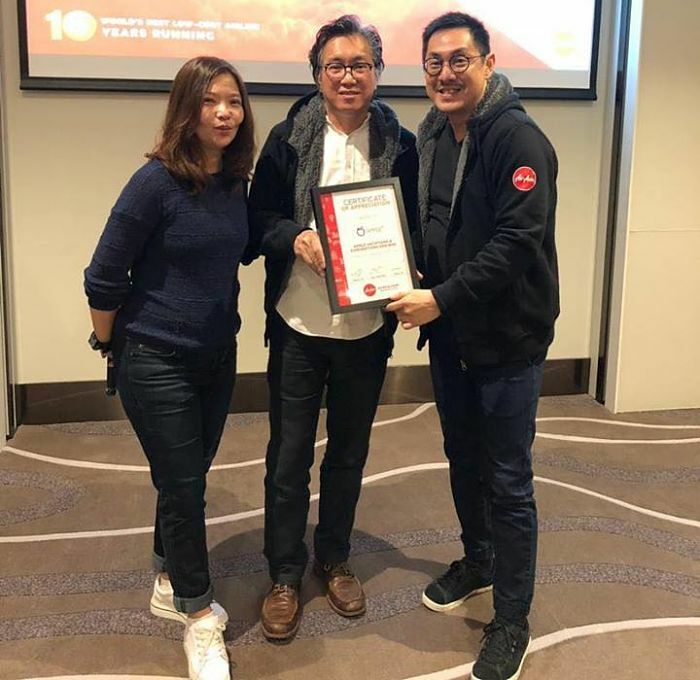 AVC has consistently proved its value to AirAsia to receive the special award and it has maintained its position as the industry leader for the past 22 years for product and service excellence in the travel and tour industry. Apple Vacations Group Managing Director, Dato’ Sri Koh (middle) receiving the award from Mr Rayner Teo, Group Head of Sales &Distribution, Air Asia, with Ms Tan Siew Lee, AirAsia’s Head of Sales, Malaysia, on the left.